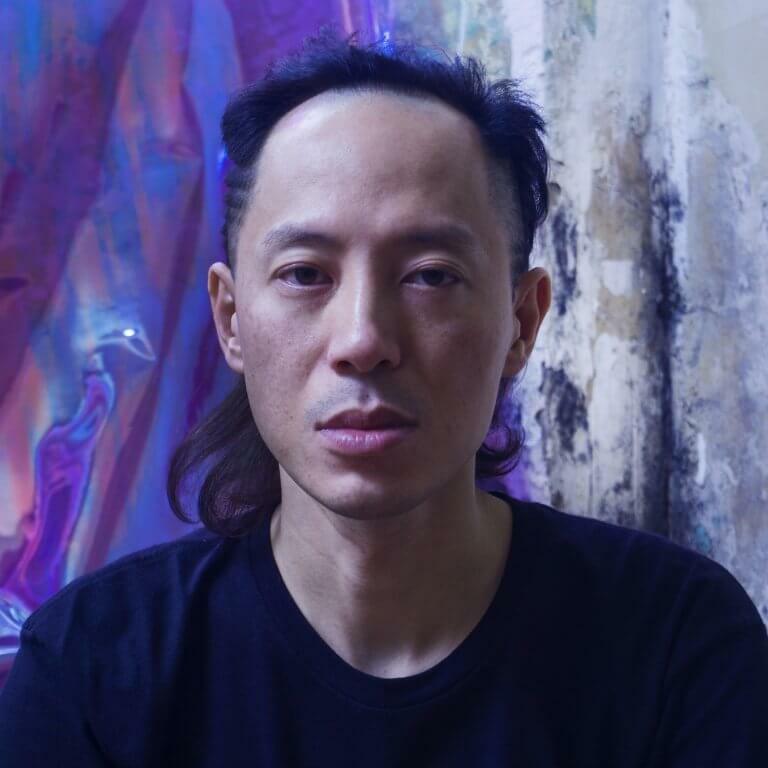 Based in Hong Kong, Steve Hui (aka Nerve) is a multidisciplinary artist whose practice mines the boundaries of contemporary music, sound art, multimedia theatre and underground subcultures. He often experiments with traditions with works crossing boundaries and remixing art forms. Hui’s music has been featured at the Hong Kong Arts Festival, Microwave International New Media Art Festival and New Vision Arts Festival, and he has received commissions from art groups including City Contemporary Dance Company, Hong Kong Sinfonietta, Zuni Icosahedron and Hong Kong New Music Ensemble. His recent works included the cinematic opera 1984, digital opera The Memory Palace of Matteo Ricci, and theatrical work Four Infinities composed for the opening of the Run Run Shaw Creative Media Centre. He was also one of the collaborating artists in the installation performance Zoo as Metaphor. He is the founder and Artistic Director of DECADE Ensemble, the first music ensemble in Hong Kong to specialize in experimental music. As a performer and DJ, he also participated in CTM Vorspiel, Kill the Silence, Lausanne Underground Film & Music Festival (LUFF) and Outlook Festival Hong Kong, and is active in the underground music scene. He received his master’s degree in composition and electronic music from The Hong Kong Academy for Performing Arts in 2010 and has become a part-time lecturer at the Academy since then. He was a 2017 Asian Cultural Council fellow in New York.